Pharmacovigilance is the booming career option for all the pharmacy graduates in India. Both B Pharmacy and M pharmacy students can apply for this post. Interview for pharmacovigilance is the key selecting process for selecting right candidate for the post. Then what about Interview questions and answers? Pharmacovigilance interview questions are the important things you need to know before you apply for the post. Here our blog has decided to provide pharmacovigilance interview questions and answers for freshers pdf download for our beloved B Pharm Students. You can get here cognizant pharmacovigilance interview questions, quintiles pharmacovigilance interview questions, pharmacovigilance interview questions in tcs, accenture pharmacovigilance interview questions. Specifically you can read pharmacovigilance technical round questions, pharmacovigilance quiz questions, pharmacovigilance exam questions from this post. For pharmacovigilance interview HR round which is simple one has to tell about himself and must have a valid registration as a pharmacist or any other healthcare professional such as doctor or nurse, follow by a telephonic round where they judge spoken English and then a technical round about pharmacovigilance. Quintiles. Quintiles is the worlds largest Contract Research Organizaiton(CRO) where it mainly focuses on clinical trials phase 2-4. Recently They recruited large number of people in bangalore for different departments like Clinical Data Management, pharmacovigilnace,clinical trial analyst. Package: starting to hand you will get around 14-16k. How to Apply: many of candidates applied from the naukri and they got response from the quintlies and you may apply from different sources also like hr mail id or through direct company portal site. 1)first make sure that your sending mail id should not be funny like if like this hr will get bad impression by looking at your name of the mail id itself .so make sure that your mail should be little professional. 2)prepare your resume in well manner spend more time on preparing in resume don’t send your old resumes .your resume should be relevant to the work position to which you are applying for. for example if you send all the equipment handling details and your industrial project experience that may not require for them so along with above skills put your computer skills and about your clinical knowledge also. 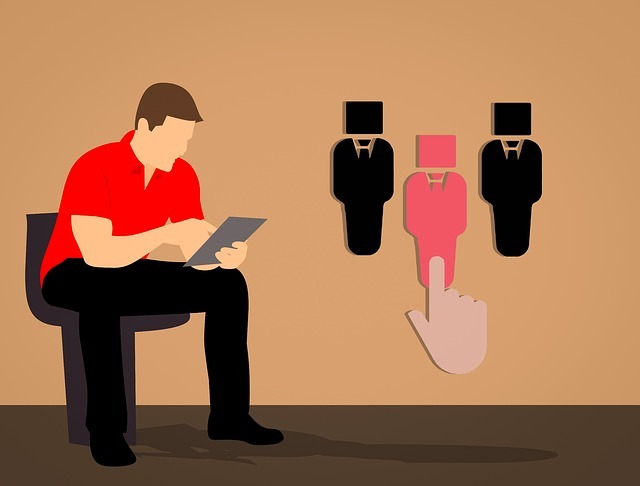 If Resume shortlisted: If your resume selected for the interview hr will call you and ask you about yourself and your education background ,about where you are staying , about your work interests and they will tell you interview date and venue to attend. Round 2: After the written test they will evaluate your papers in one or two hour. 2)why should i hire you? 3)why you want to join in our company? 4)what you know about our company? Tips to face this round:Be confident while answering and prepare for these questions and practise before interview if this is your first interview. 90%they will send you for the next Technical round. Round 3: Technical :This is the last round where you will have more chances to eliminate but through proper preparation its easy to face. 8)some important drugs pharmacological and mechanism of action. 9)Tell what to inquire when a patient calls in with a adverse event. Tell what to inquire when a patient calls in with a adverse event. This interview process is only for pharmacoviglance in quintlies other departmnts like CDM process may vary.